The search for a new or used automobile in the communities of Liberty and Dayton can understandably be a frenzied one, but at Robbins Nissan in nearby Humble, we’re hoping to change all of that. Having operated in the Houston area for over eighty-five years under the Robbins family of dealerships, we proudly sell and service new and used Nissan vehicles, and are happy to extend our services to our neighboring communities as the Nissan dealer for Liberty-Dayton TX. With our on-site financing to complement our long-standing reputation for reliable sales and service, we are excited at the opportunity to create relationships with our friends in the Liberty-Dayton area. Located in nearby Humble, TX, we at Robbins Nissan feature a variety of leasing and pricing options in the purchase of your next new or used vehicle, and our friendly and helpful sales staff is dedicated to securing you the best price possible in your vehicle purchase. We also offer top dollar for trades, making certain that any transaction at Robbins Nissan is as fruitful and painless as possible for both parties. To our friends in Liberty and Dayton, we look forward to serving you at Robbins Nissan! What are you searching for in your next vehicle purchase? 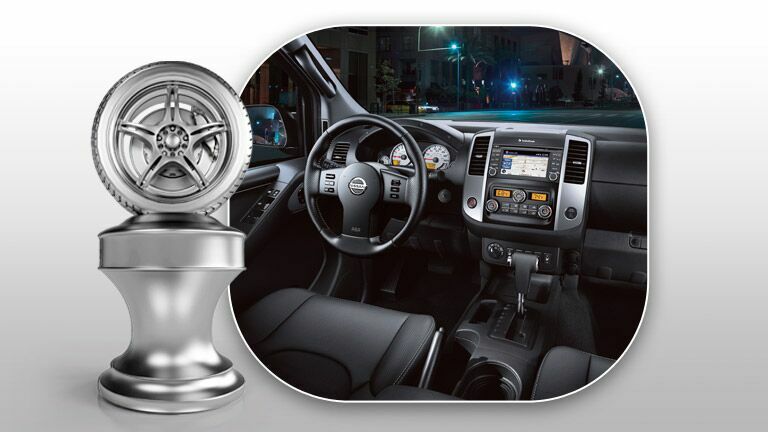 At Robbins Nissan, the Nissan dealer serving Liberty-Dayton TX, we strive to ensure that you find it. Many of our new models, for example, are among the most reliable and beloved vehicles in the nation. From reliable family vehicles such as the Maxima and Pathfinder to eye-catching runabouts such as the Nissan Juke and Rogue, the extensive and impressive lineup of new vehicles from Nissan promises to satisfy. However, drivers from Liberty-Dayton shopping at Robbins Nissan who desire a used model won’t be disappointed. We feature a long list of Certified Used Nissan vehicles, and they are promised to be among the most dependable vehicles that can be found anywhere. With a thorough 150+ point inspection and exacting standards to receive “Certified Used” status, each vehicle that bears our stamp of approval at Robbins Nissan will be as reliable as it is aesthetically-pleasing. For drivers in the Liberty-Dayton area, Robbins Nissan happily extends many financing and leasing options to aid in their vehicle purchase, all of which can be accessed and completed easily online. Additionally, our full on-site service department can complete jobs large and small, and our fully-qualified service technicians will happily work with you to create a maintenance schedule that will keep your vehicle driving at a high level for years to come. For all of your sales, service and financing needs, we at Robbins Nissan are excited to engage our neighboring communities as the Nissan dealer for Liberty and Dayton, TX. We eagerly await your visit at Robbins Nissan, located conveniently close to Liberty and Dayton in nearby Humble, TX.